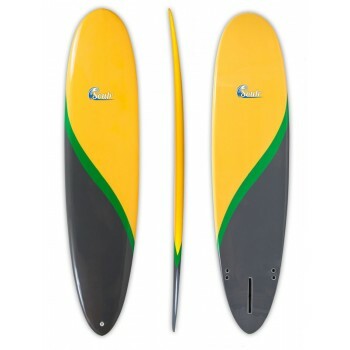 Catch more waves with one of our hybrid funboards! 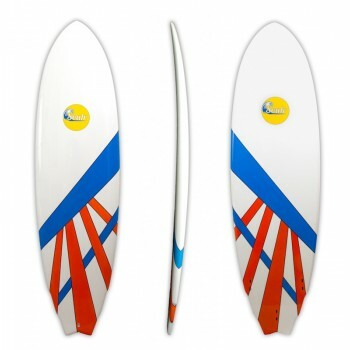 Each of these surfboards are wider through the nose and the mid-section to give you extra float where you need it most. 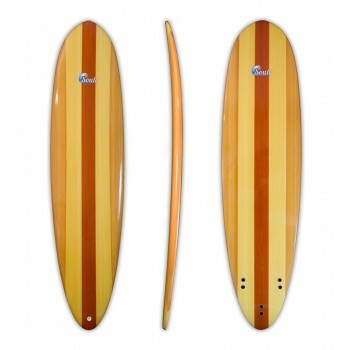 If you are looking to step down from a longboard, or if you simply need a surfboard to take out on those mushy summer days, these decks are the perfect choice for your local line up. We've got several different lengths and shapes to choose from, each with a unique design you won't find anywhere else.